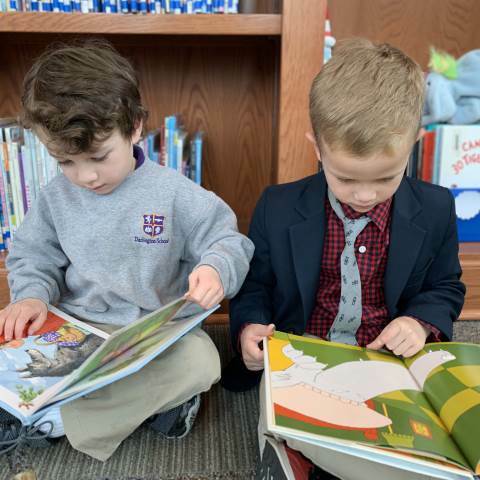 Pre-K-2nd graders have been learning about fairy tales during their time in the Joanne G. Yancey library. Students got to choose a character or object from a fairy tale and create it through a variety of crafts. Come visit the library space to see them on display this month!